Lightweight turtleneck jumper from MM6 Maison Margiela. 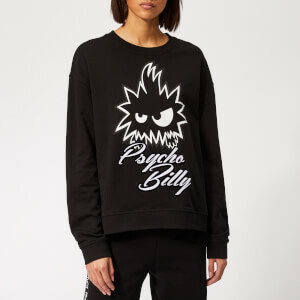 The black polo neck is knitted from lightweight wool and accentuated with red stitches throughout, including at the chest. 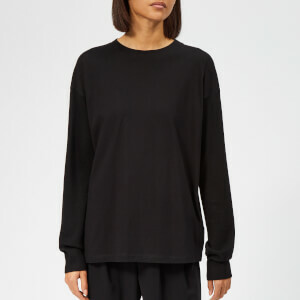 Cut with a loose fit, the top features a ribbed roll neck, long sleeves with dropped shoulder seams and rib-knit trims. Finished with the brand's signature white stitches to the upper back.